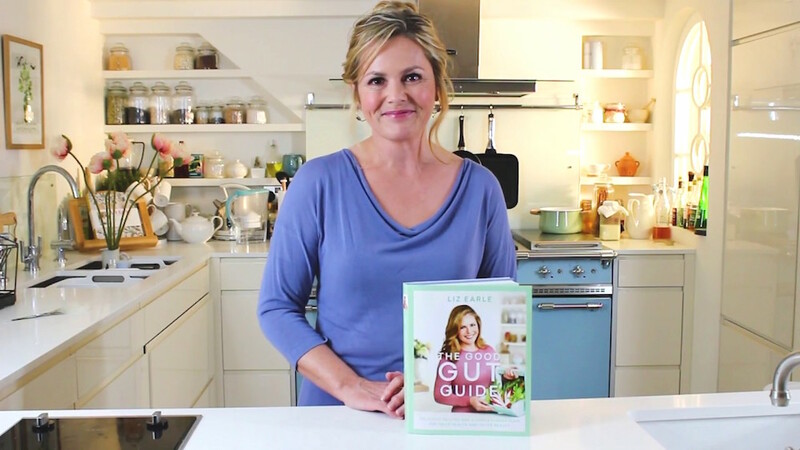 Beauty blogger Becca Gray speaks to Liz Earle to get the lowdown on skin secrets and her new book The Good Gut Guide. Beauty blogger Becca Gray pays a little visit to the ultimate rest and relaxation haven, Gazelli House, to try out their treatments. 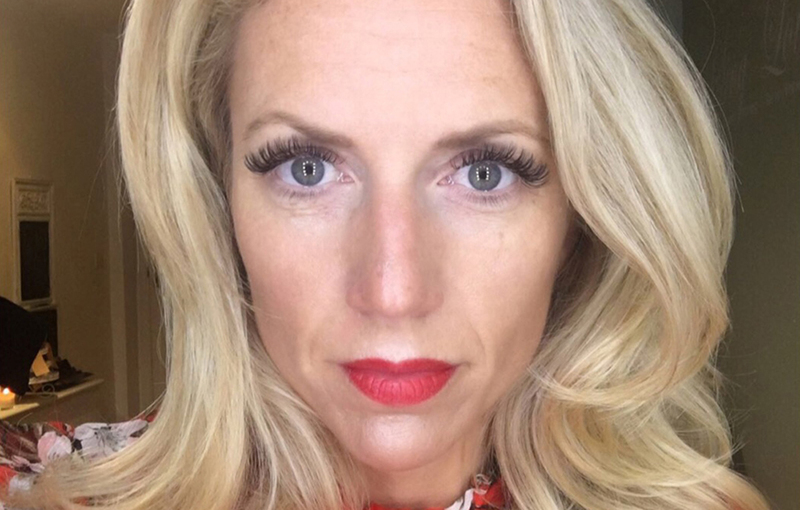 The ultimate guide to false lashes and how to take care of them - from beauty expert, Becca Gray. 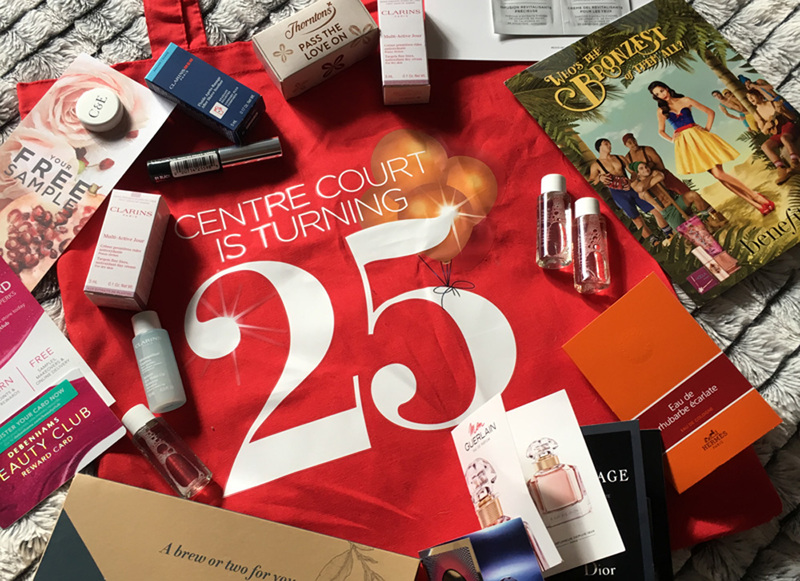 Beauty blogger, Becca Gray, picks out her favourite products available this weekend for Centre Court's 25th birthday celebrations. 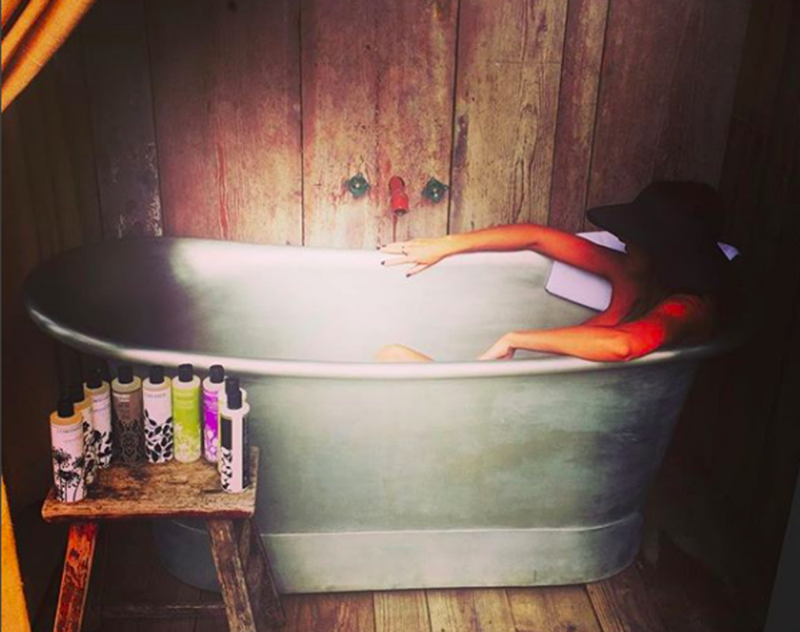 Bath Time Bliss – How Do You Take Yours? 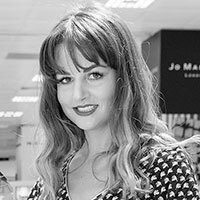 Baths are a treat. 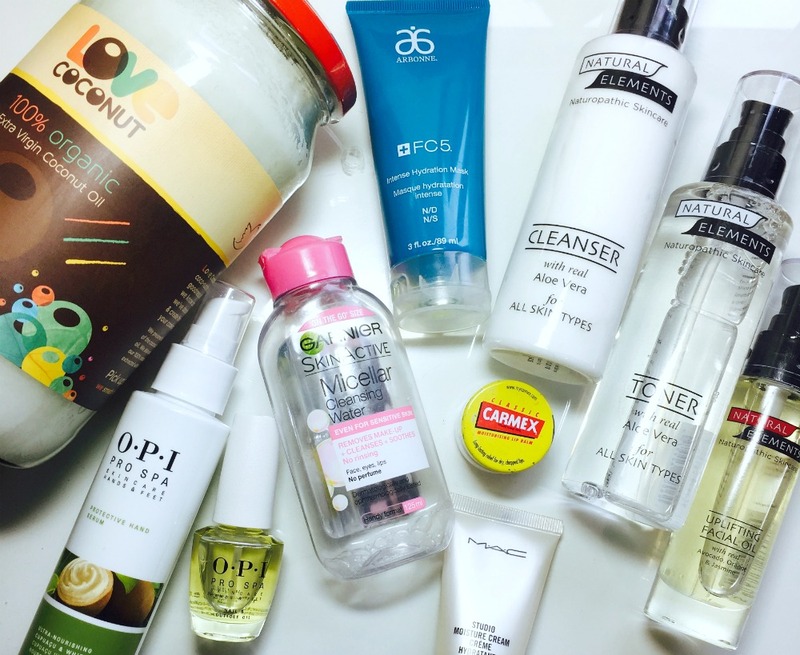 Luxurious bubbles, elegant scents and cleansing scrubs… There are so many ways to enjoy them. 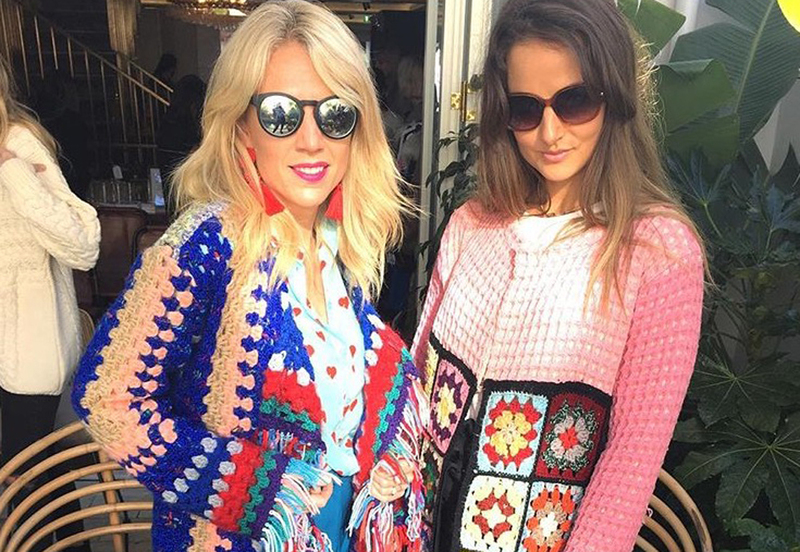 Feel-Good Flora takes us through the best. 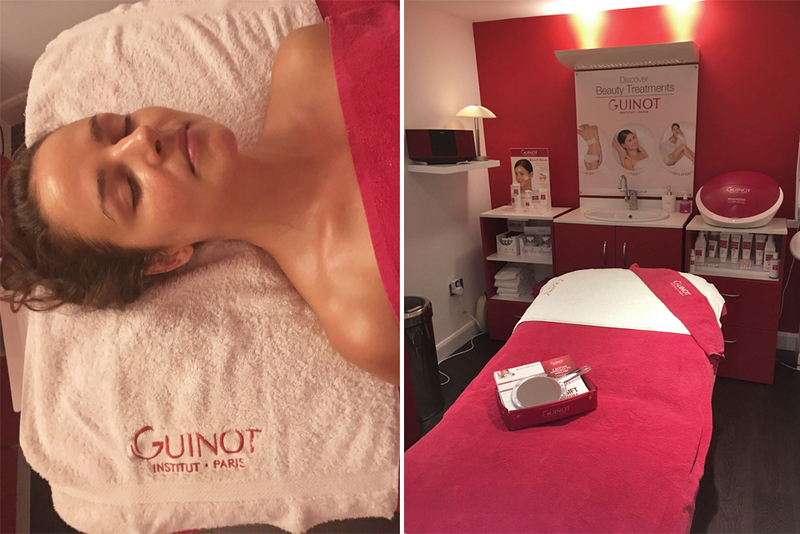 Our beauty blogger, Becca Gray, visits Guinot Salon in Earlsfield to review their treatment for glowing skin in the lead up to her big day. 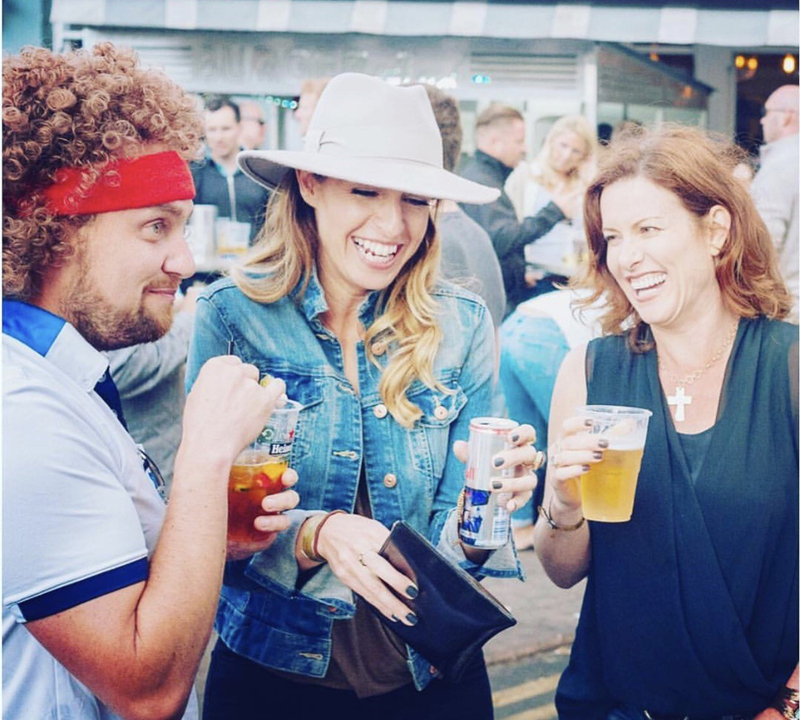 Your smile gives you confidence, so it's important to keep your teeth looking as healthy as possible. 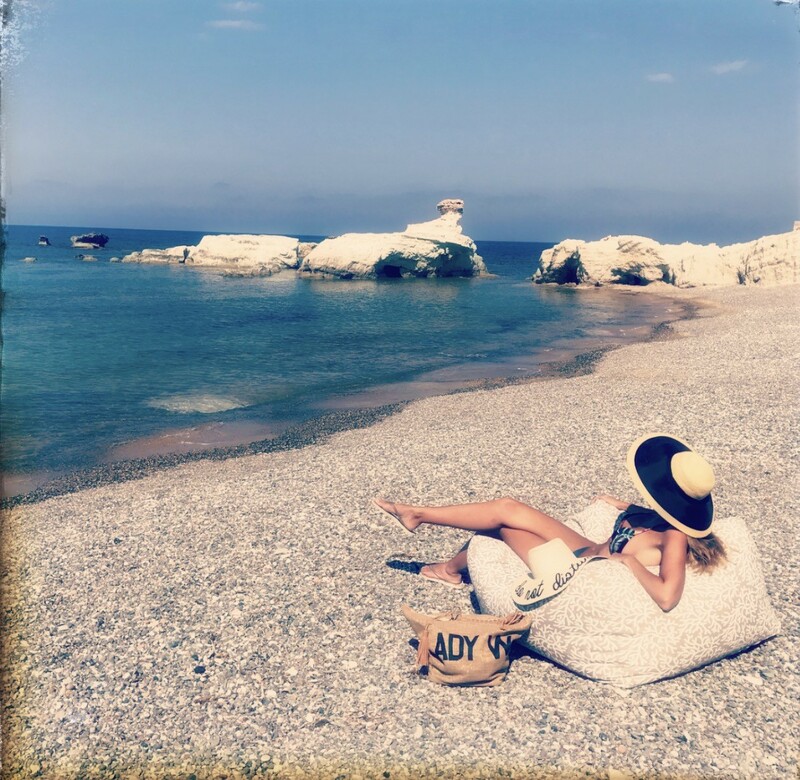 Just a few simple changes in your daily routine will do the trick! 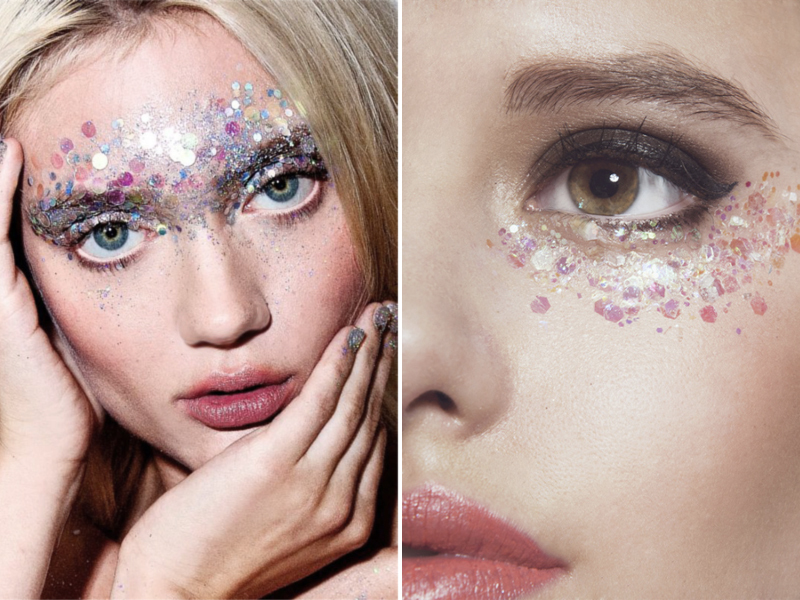 From glitter beards to glitter bodies, check out how you can recreate that sparkly look to dazzle at your next festival, party or holiday.